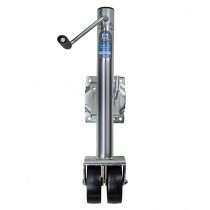 12,000 lbs.2,500 lbs.4,000 lbs.2,000 lbs.3,000 lbs.3,500 lbs.5,000 lbs.1,000 lbs.7,000 lbs.---1,500 lbs.7,200 lbs. 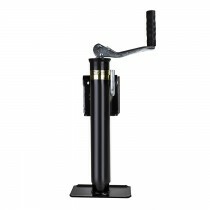 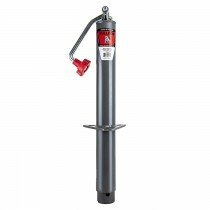 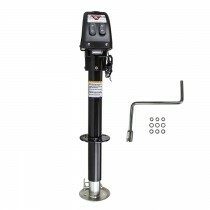 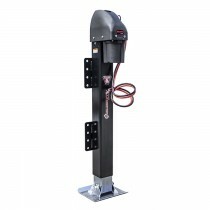 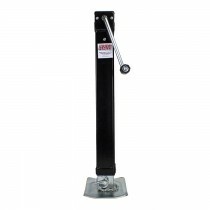 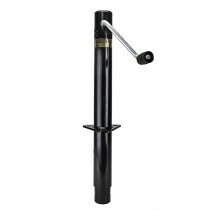 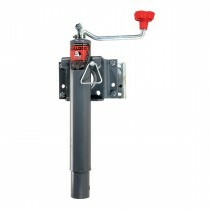 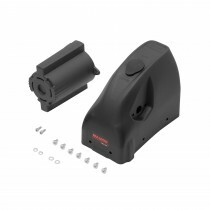 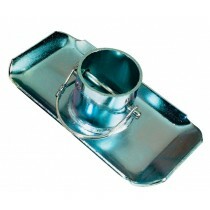 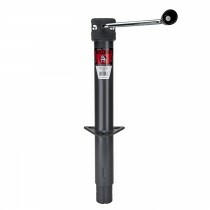 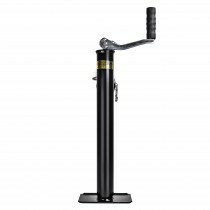 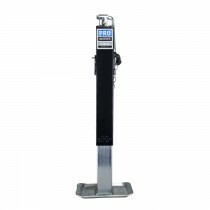 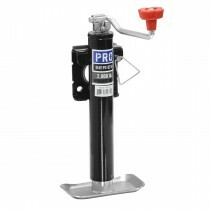 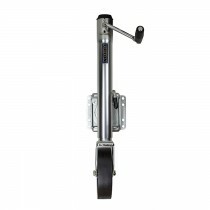 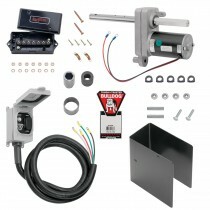 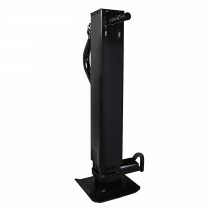 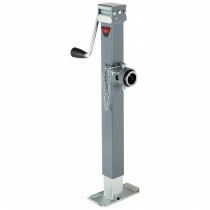 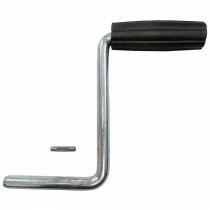 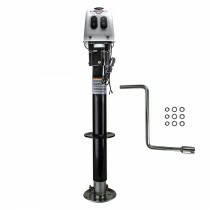 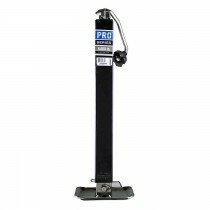 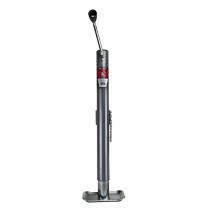 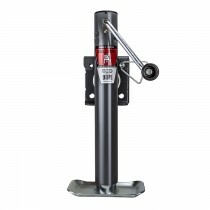 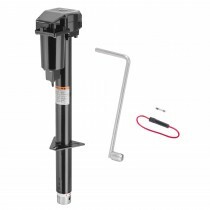 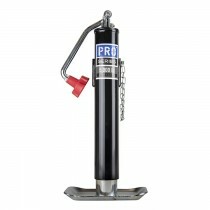 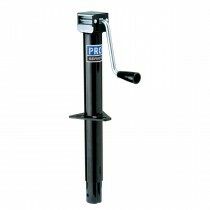 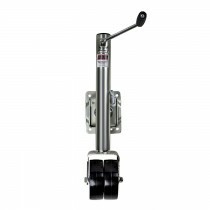 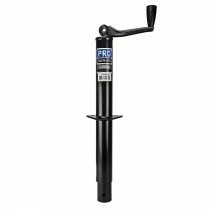 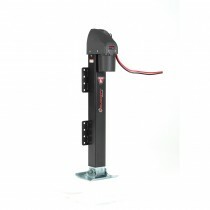 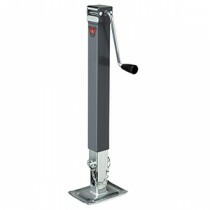 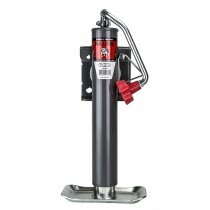 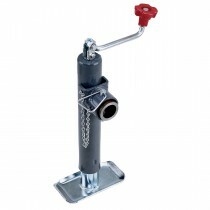 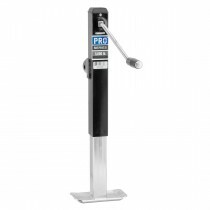 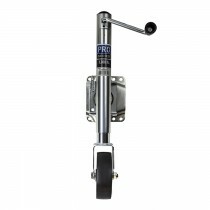 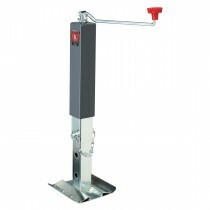 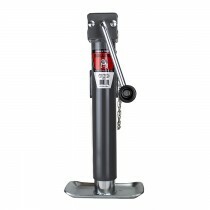 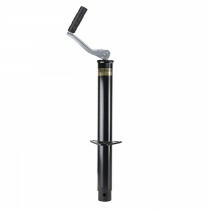 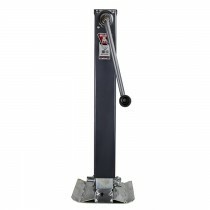 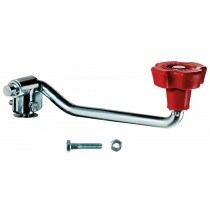 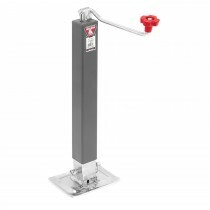 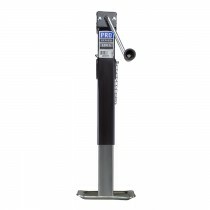 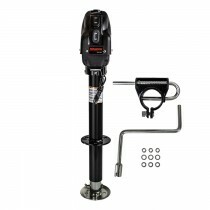 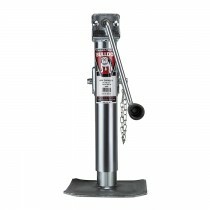 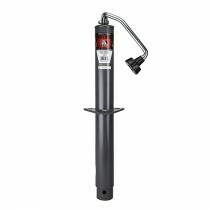 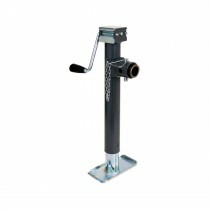 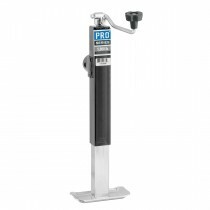 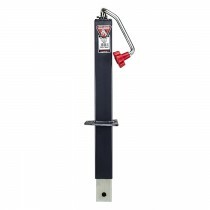 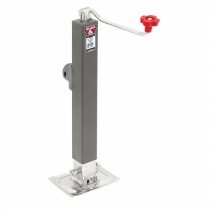 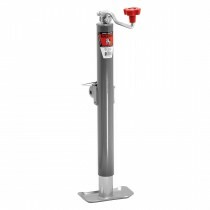 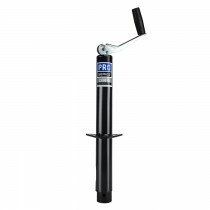 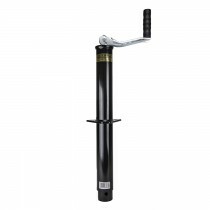 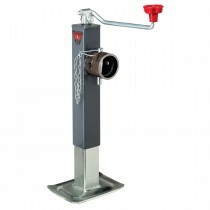 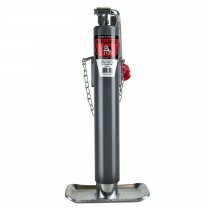 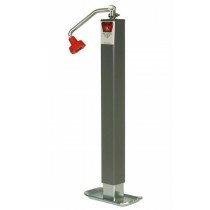 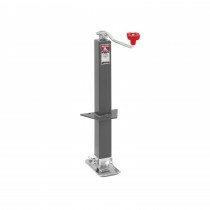 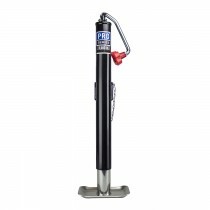 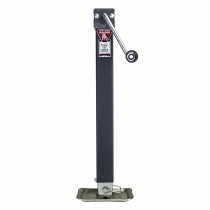 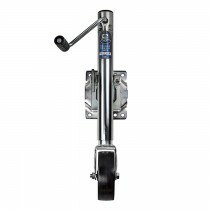 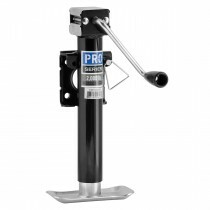 At TrailerParts.com we offer a variety of jacks ranging in weight capacities, wheel for marine based trailers or foot for utility based trailers, from trusted manufacturers. 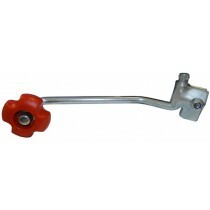 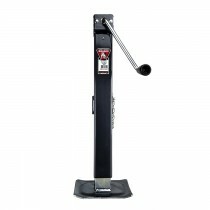 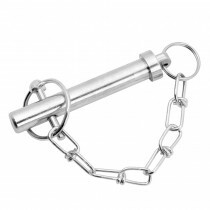 They are important additions to any tow rig to ease the load from the hitch ball. 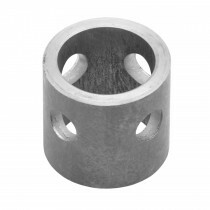 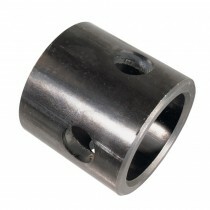 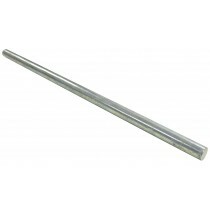 These jacks are available in ‘A-Frame’ bolt on or side mounted weld on designs. 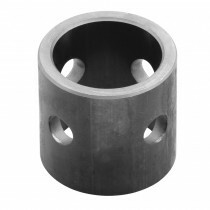 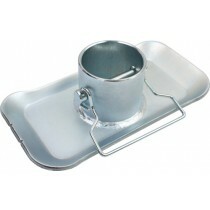 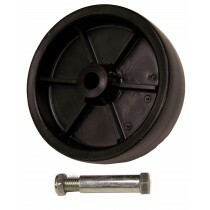 In addition to complete jacks, we sell replacement parts like the foot or wheels. 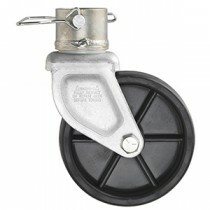 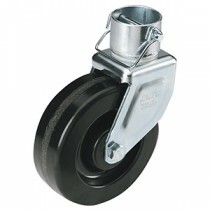 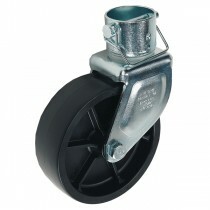 Bulldog 6" Caster - Fits 2" Round Inner Tube - 1500 lbs.